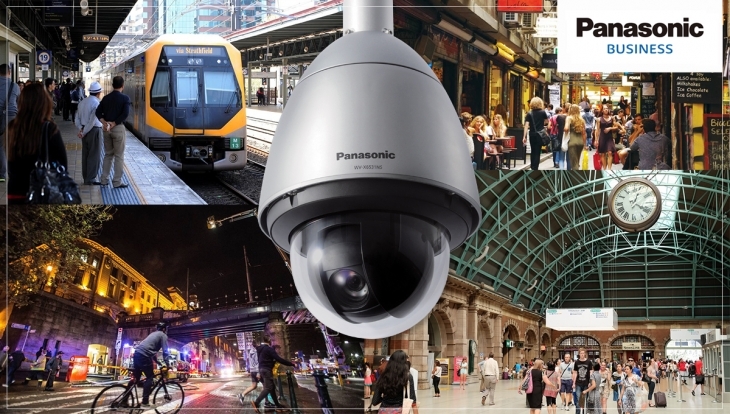 The Australian urban streetscape has long boasted video surveillance via high definition cameras. Is that sufficient to safeguard Australian cities and towns now and into the future? The survey findings underscore the need for more sophisticated surveillance systems that do not simply record content and play it back when required, but also provide progressive functionality to include analytics for insights, and data compression for efficient storage. Systems like these must also offer powerful protection against cyber attacks. The proliferation of IP cameras makes the need to protect camera systems and the underlying network more and more important as knowledge regarding attack methods is becoming easy to obtain, particularly over the internet. And increasingly, governments are faced with slow access and transfer of ‘heavy’ video data across different networks, and ‘infotoxification’ as data collection continues to grow, resulting in issues with filtering, understanding and acting upon data. New data compression technologies that help reduce storage costs and the archiving of footage for future use.